The UNCG Auditorium is a 1,642 seat proscenium-style theatre. The building was completed in 1927 with seating for 2,288. 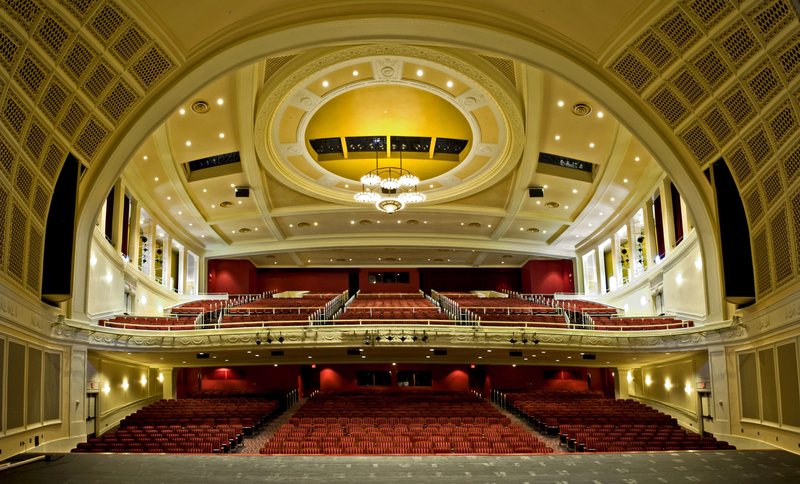 In 2008, UNCG auditorium underwent a $19 million dollar renovation which added improved acoustics, more leg room for patrons, and a double-lift orchestra pit. The hall is used for musical productions, operas, symphonies, ensembles, University Concert and Lecture Series, faculty and guest dance performances, and various other performing arts events. UNCG Auditorium is located on the corner of Spring Garden and Tate Street. UNCG Auditorium is handicapped accessible and also features hearing-assistance listening devices. View UNCG directions to the UNCG Auditorium. View Google Map directions to the UNCG Auditorium.